We are a leading Manufacturer of national instruments solution for automotive industry from Chennai, India. 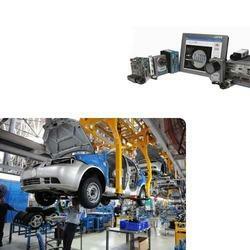 We are offering wide range of National Instruments Solution for Automotive Industry. Looking for “National Instruments Solution for Automotive Industry”?